Betsy works with clients all over the world and at home in Silicon Valley who are faced with government investigations and litigation, to help them achieve the best possible outcome. She also works with parties engaged in international peace negotiations in their efforts to resolve conflict in their home countries. Since joining Orrick in 2012, Betsy has conducted over a dozen internal investigations worldwide, and represented clients in a wide range of matters before the Department of Justice, Securities and Exchange Commission, and the Financial Industry Regulatory Authority. 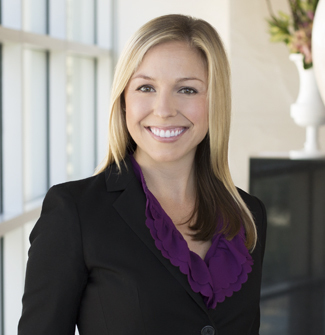 Betsy also represents clients in civil litigation. Since 2011, Betsy has provided legal assistance to the Syrian opposition in United Nations-mediated peace negotiations through Orrick’s pro bono client, the Public International Law & Policy Group. Betsy was based out of Geneva, Switzerland and Istanbul, Turkey during the Geneva II peace negotiations in 2014 and the Geneva III peace negotiations in 2016, during which time she founded PILPG’s Istanbul office. Previously, Betsy worked on the Darfur peace process.